Busting our TAILS saving yours. We are restructuring teams at WKACP. If you have an EMERGENCY and need Search and Rescue dogs contact Centre County Emergency Communications Center at 1-800-479-0050. Search and Rescue dogs in State College PA. K9 K-9 police dogs in Centre County, Pennsylvania. 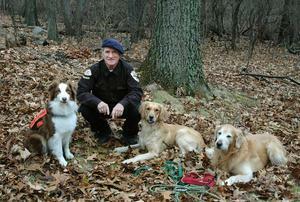 Search and Rescue dogs in State College PA. K9 K-9 police dogs in Centre County, Pennsylvania. K9 K-9 Search and Rescue dogs in State College PA. K9 K-9 police dogs in Centre County, Pennsylvania. Search and Rescue dogs in State College PA. K9 K-9 police dogs in Centre County, Pennsylvania. Search and Rescue dogs in State College PA. K9 K-9 police dogs in Centre County, Pennsylvania. Search and Rescue dogs in State College PA. K9 K-9 police dogs in Centre County, Pennsylvania. 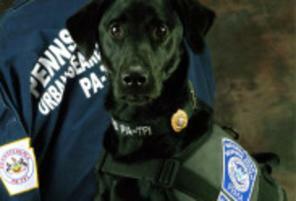 Search and Rescue dogs in State College PA. K9 K-9 police dogs in Centre County, Pennsylvania. Search and Rescue dogs in State College PA. K9 K-9 police dogs in Centre County, Pennsylvania. Search and Rescue dogs in State College PA. K9 K-9 police dogs in Centre County, Pennsylvania. K9 K-9 Search and Rescue dogs in State College PA. K9 K-9 police dogs in Centre County, Pennsylvania. 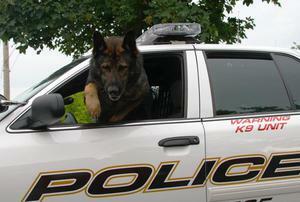 Search and Rescue dogs in State College PA. K9 K-9 police dogs in Centre County, Pennsylvania. 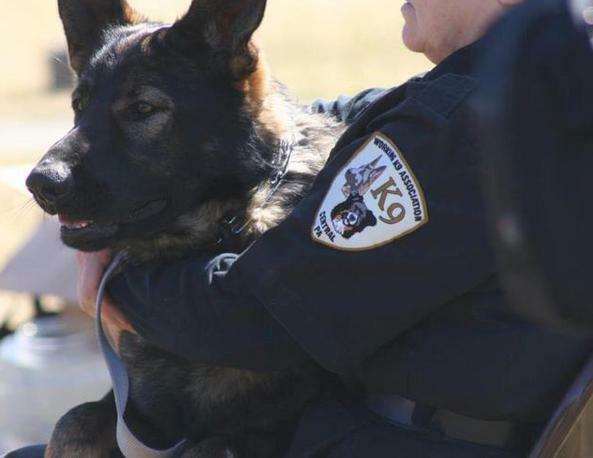 Search and Rescue dogs in State College PA. K9 K-9 police dogs in Centre County, Pennsylvania. 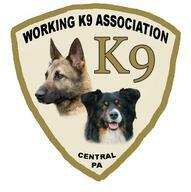 Search and Rescue dogs in State College PA. K9 K-9 police dogs in Centre County, Pennsylvania. Search and Rescue dogs in State College PA. K9 K-9 police dogs in Centre County, Pennsylvania. Search and Rescue dogs in State College PA. K9 K-9 police dogs in Centre County, Pennsylvania. Search and Rescue dogs in State College PA. K9 K-9 police dogs in Centre County, Pennsylvania. Search and Rescue dogs in State College PA. K9 K-9 police dogs in Centre County, Pennsylvania. Search and Rescue dogs in State College PA. K9 K-9 police dogs in Centre County, Pennsylvania. Search and Rescue dogs in State College PA. K9 K-9 police dogs in Centre County, Pennsylvania. Assisted Beech Creek Fire Dept in search for Missing 39 yr old male who was located. Assisted Ferguson Twp Police in search for Missing 5 yr old autistic male who was found. Responded to assist Pennsylvania State Police in search for Missing17 yr old male who was in a possible 4 wheeler crash. He was found uninjured. Responded to assist State College Police in search for Missing 4 yr old male who was found. The WKACP has accepted a generous donation of a working line pup for SAR from breeder Amy Suzanne Burnette, owner of Coolmoor Australian Shepherds. 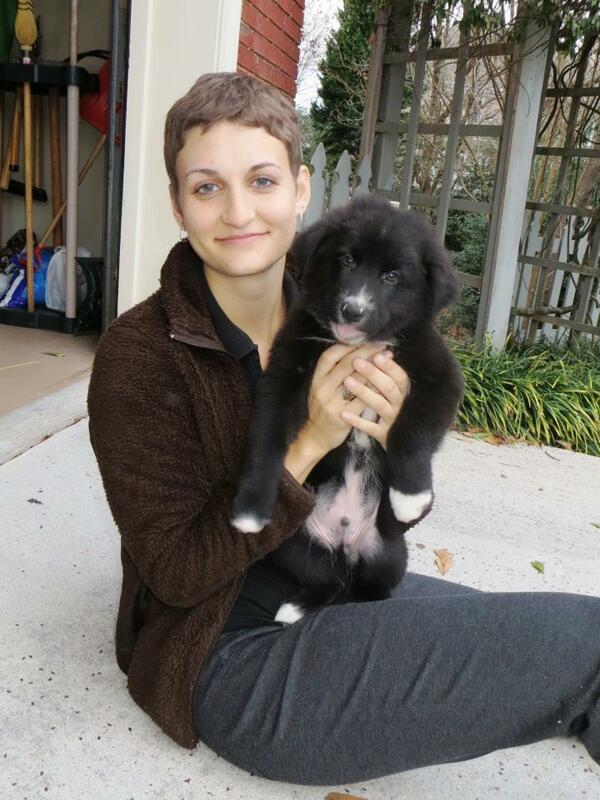 The pup's new mom is WKACP member Christine Weldon and they will be the newest K9 team in training for the WKACP!!! The new pup was born on October 22, 2012.